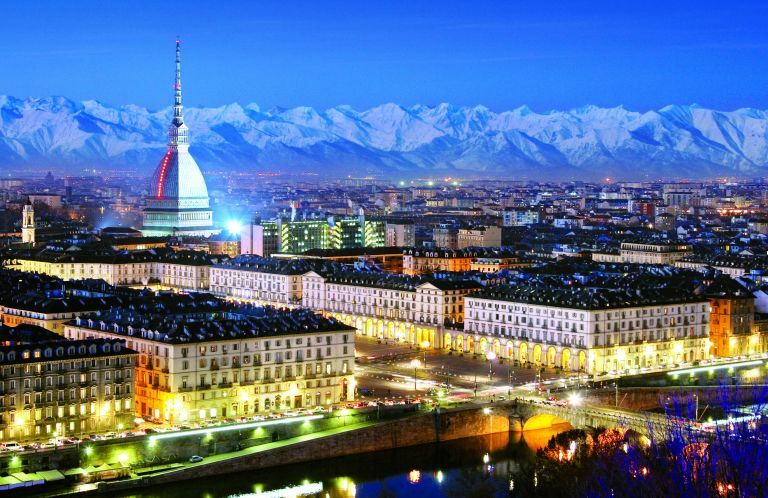 The 16th International Conference of the International Association for Computer Methods and Advances in Geomechanics will be held in Turin, Italy, 1 July - 4 July 2020. 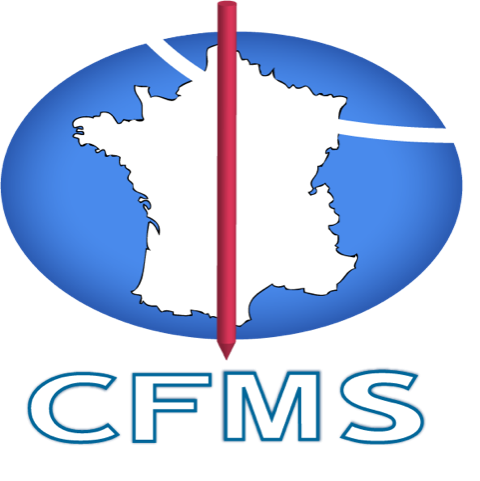 The aim of the conference is to give an up-to-date picture of the broad research field of computational geomechanics. 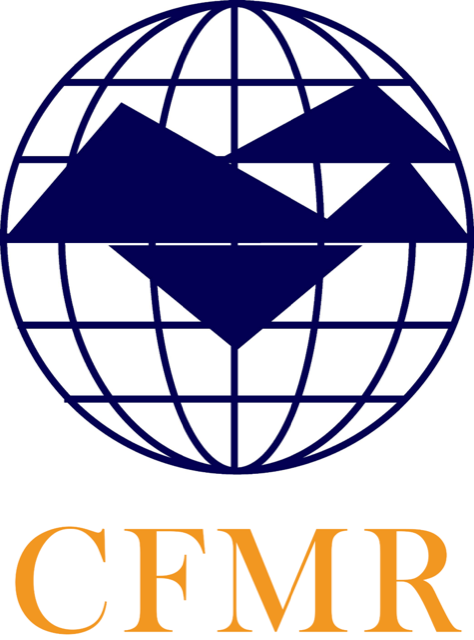 Contributions from experts around the world will cover a wide range of research topics in geomechanics. The conference program will include plenary lectures, mini-symposia, selected oral and poster presentations. 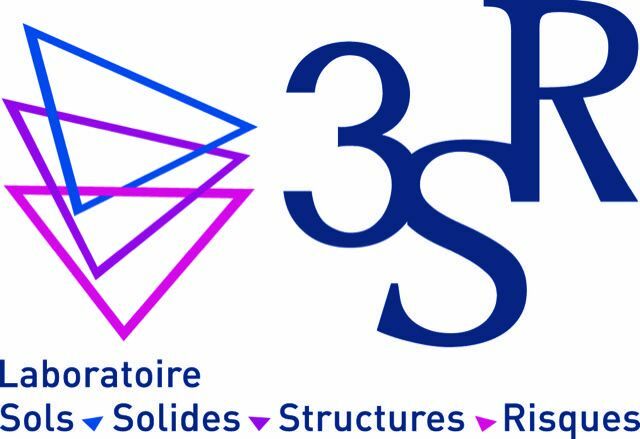 Pre-conference courses on June 29 and 30 will also be held in Milan and Grenoble. The conference programme will include selected oral communications and poster presentations, divided in parallel sessions or mini symposium (see complete list at the bottom of this page). Abstracts must be submitted, using the conference template, through the on-line conference submission system. Abstracts submitted by other means will not be accepted. Abstracts will be reviewed by the International Scientific Committee and external peer reviewers. Authors can indicate the most appropriate parallel session or mini symposium for their work as well as their preferred method of presentation. The International Scientific Committee reserves the right to reassign the accepted paper to a more appropriate session and/or method of presentation. It is anticipated that the final paper will be published in the conference proceedings provided that at least one author is registered to the conference. 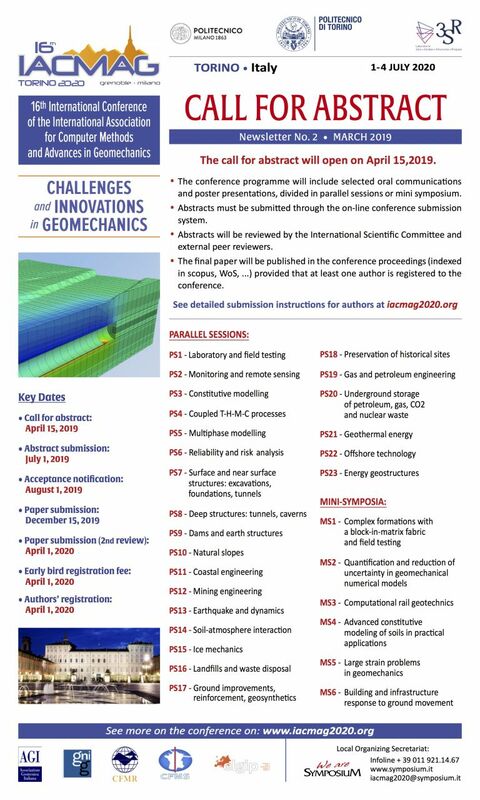 With the scope of promoting the young generation active in the field of geomechanics we would like to invite the young participants to the IACMAG 2020 Conference to submit papers for the “Promising Investigator Contest” (ePIC). 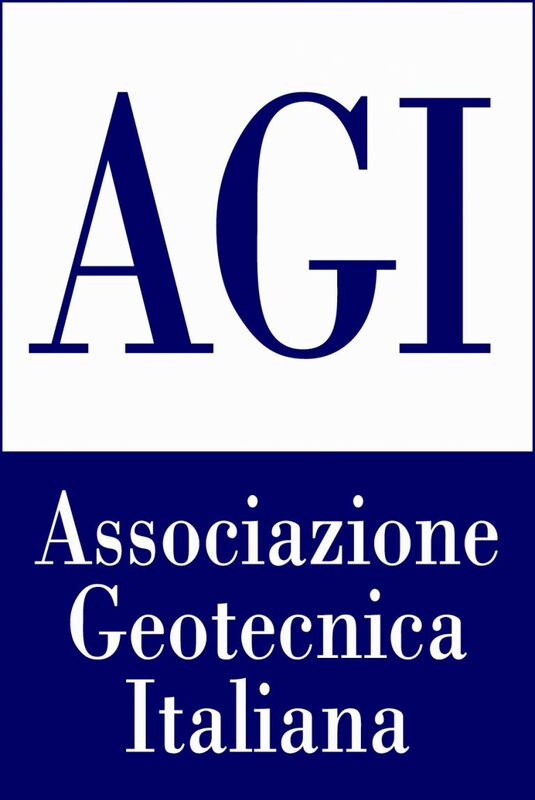 The activity of promoting young geotechnical engineers at the international professional societies events has been supported by IACMAG and YMPG, the Young Member Presidential Group of the ISSMGE. 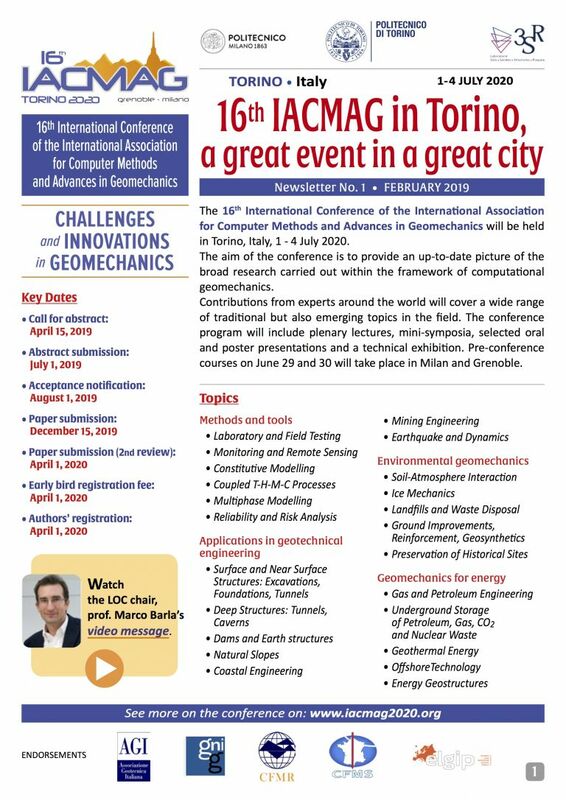 The Promising Young Investigator Contest (ePIC) of IACMAG2020 is a synergy event with the main goal of supporting promising young geotechnical engineers/academics to deliver keynote lectures at international conferences. The selected participants will have the opportunity to present their work as the recipient of the Promising Investigator Award of IACMAG which will be the equivalent of Bright Spark Lecture award of ISSMGE. The award will go to the young geotechnical engineer that exemplifies mature research or practice in any topic of the conference. Manuscripts need to follow submission guidelines and will go through ordinary peer review process. 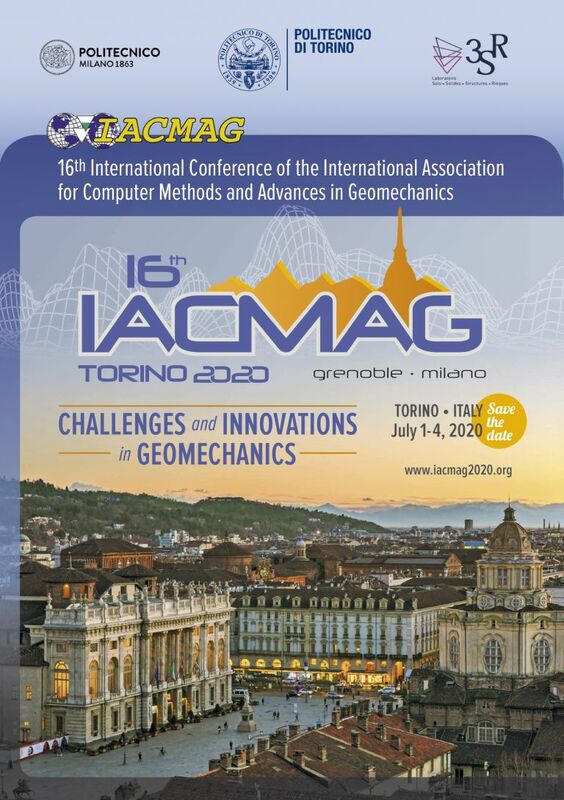 Accepted papers will be evaluated by an Evaluation Committee, chaired by Prof. Iulia Prodan, member of the International Scientific Committee of IACMAG 2020 and also member of YMPG. 1 ePIC Winner, will be waived of the registration fee and receive an invitation to the Social Dinner. The paper will be presented during a plenary session after the Award ceremony. 2 ePIC Nominations, will be waived 50% of the registration fee, will receive an invitation to the Social Dinner and their paper will be presented during parallel sessions. 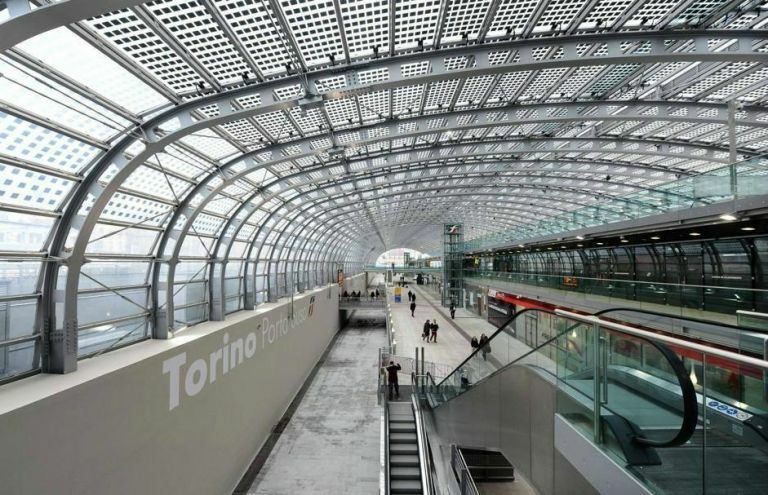 Located in the north-west of Italy Torino has a continental weather. Average temperature in July is 23°C . 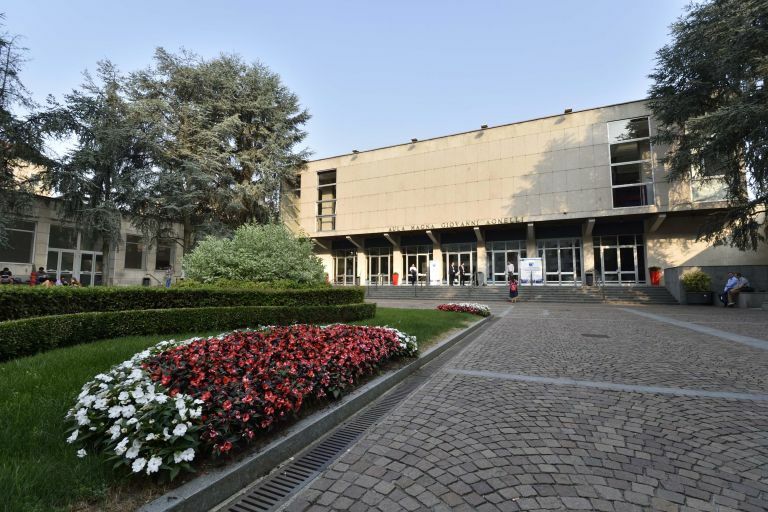 The 2020 IACMAG Conference will be held at the Politecnico di Torino, one of the most prestigious public institutions at both the International and the Italian levels concerning education, research, technological transfer and services in all sectors of architecture and engineering. 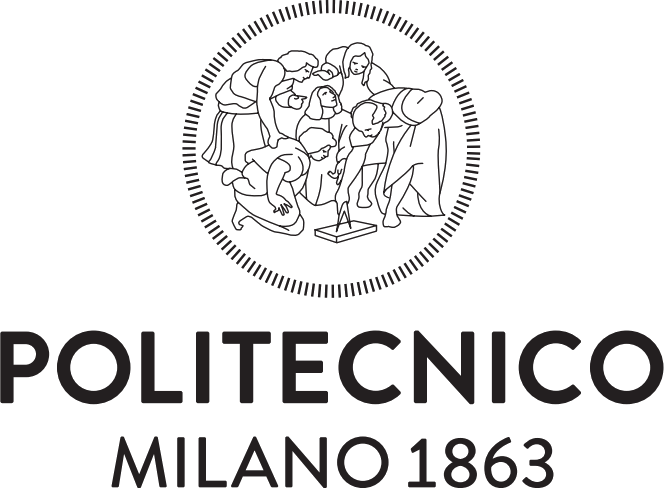 Pre-conference courses will be held in Grenoble and in Milan at the local polytechnic universities. 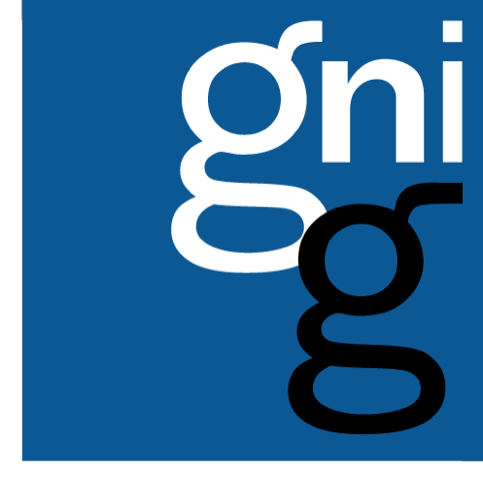 This web site is owned and operated by Symposium srl, the company in charge for the organizing secretariat of IACMAG in cooperation with the Local Organizing Committee. The term "Site" as used in these Terms and Conditions refers to this web site and its contents, including any information, ideas, text, graphics, designs, photographs, organization, layout, functions, coding or other materials. This Site is provided for general information purposes only. It should not be used or relied on to obtain any answers to any technical questions. Any use of this Site, including any reference to it, is made subject to these Terms and Conditions, and any person accessing, browsing or using this Site, or any portion of it, does so solely in accordance with these Terms and Conditions. 2.You hereby warrant and represent to the IACMAG conference organizing committee and Symposium srl that you will not use the Site or any part thereof without the express prior written consent. 4. The IACMAG conference organizing committee and Symposium srl may, at their sole discretion, modify or revise these Terms and Conditions at any time by posting these changes online and without notice. Your continued use of this Site after any such changes have been posted constitutes your acceptance of these Terms and Conditions as modified. The Site has not been written to meet any individual or specific requirements and is intended to provide general information on the conference only. As such, it should not be relied on or considered as a substitute for any advice. The IACMAG conference organizing committee and Symposium srl do not accept any liability to any person or organization resulting from the use or reliance of any information contained on this website. Any sites linked to this Site may not be assumed to be under the control or custody of the IACMAG organizing committee and Symposium srl. The inclusion of any link or hyperlink to or from this Site does not imply a recommendation or endorsement of that link or site or any information contained therein. Any links to other sites are intended solely as a convenience to the visitor and no responsibility for or representations may be assumed, or any obligation to monitor the contents of such linked sites may be inferred. You are not authorised to use, copy of disseminate any materials from this Site without the express prior written permission of the IACMAG conference Organizing Committee and Symposium srl and any third party who may have Proprietary Rights in such materials.